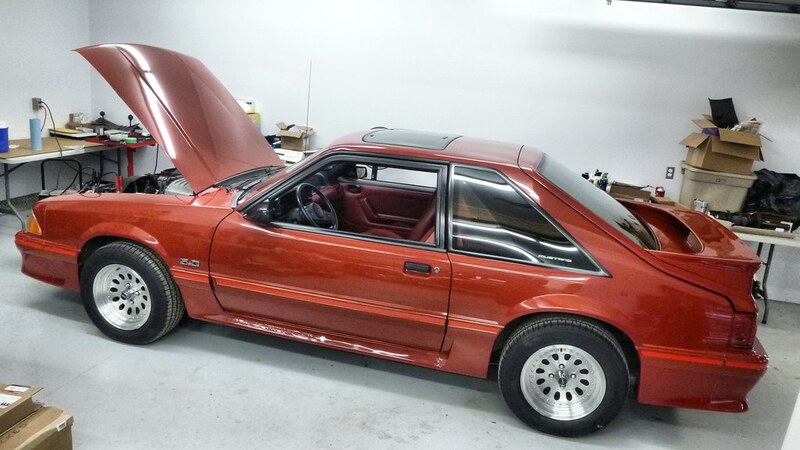 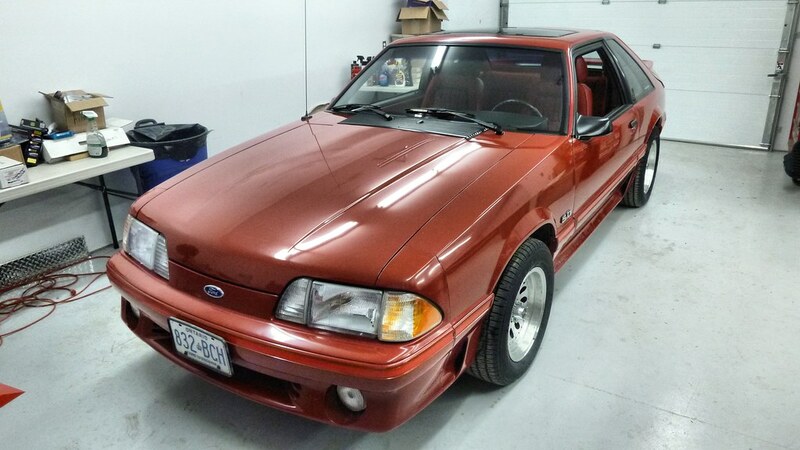 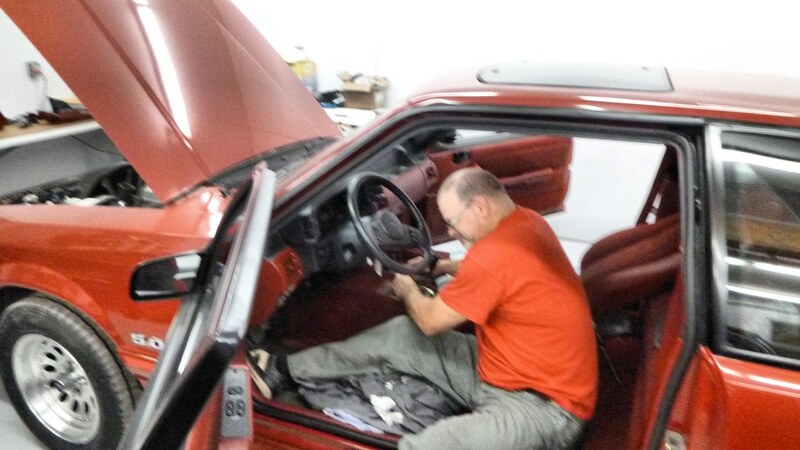 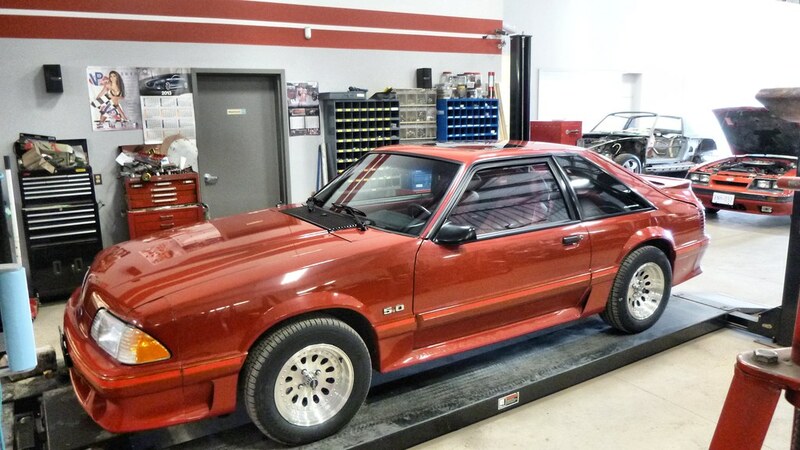 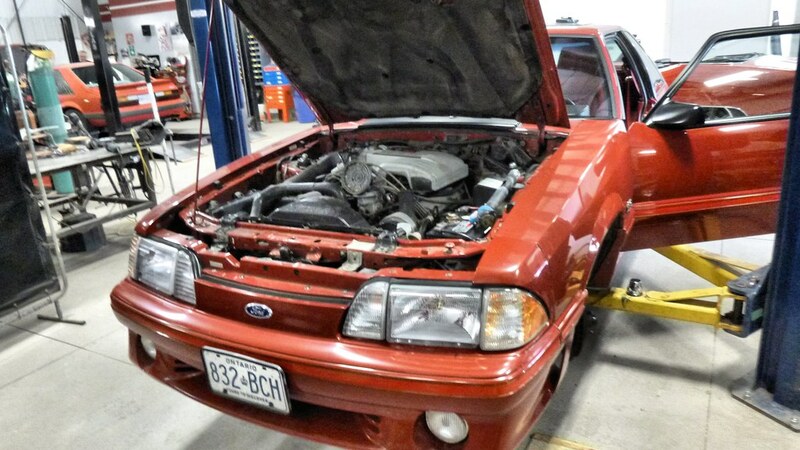 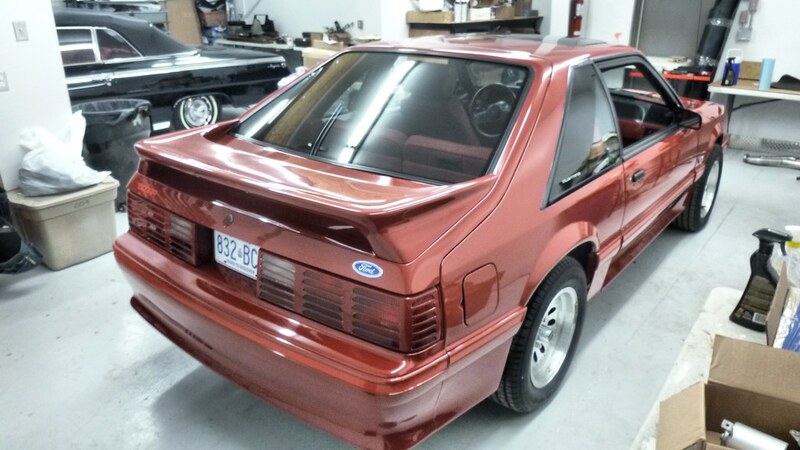 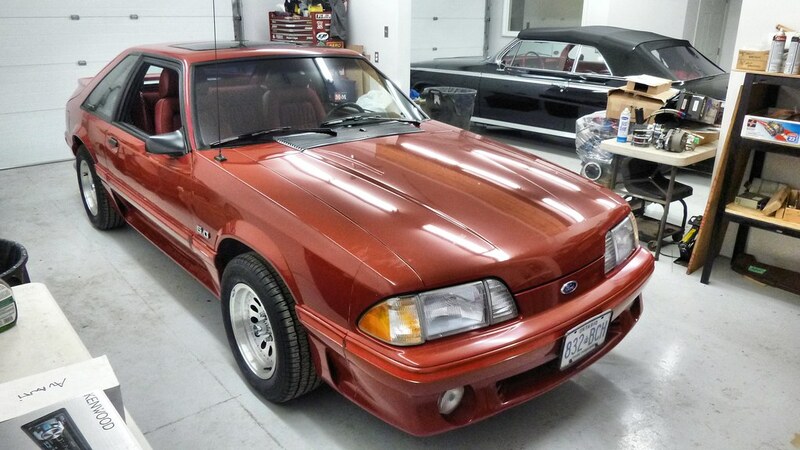 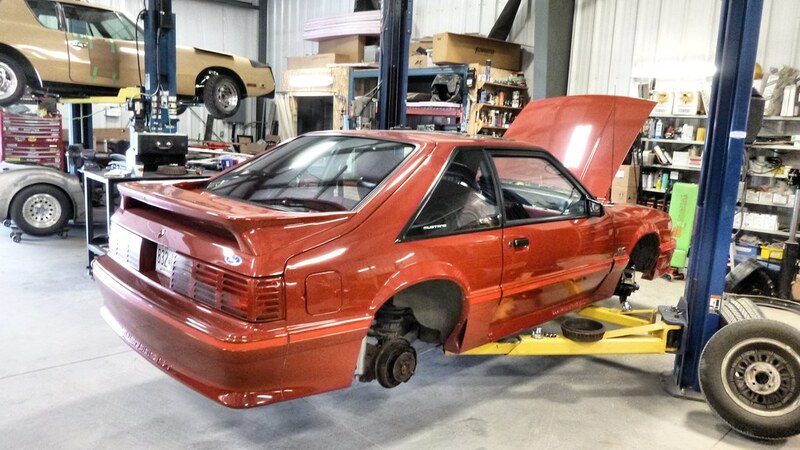 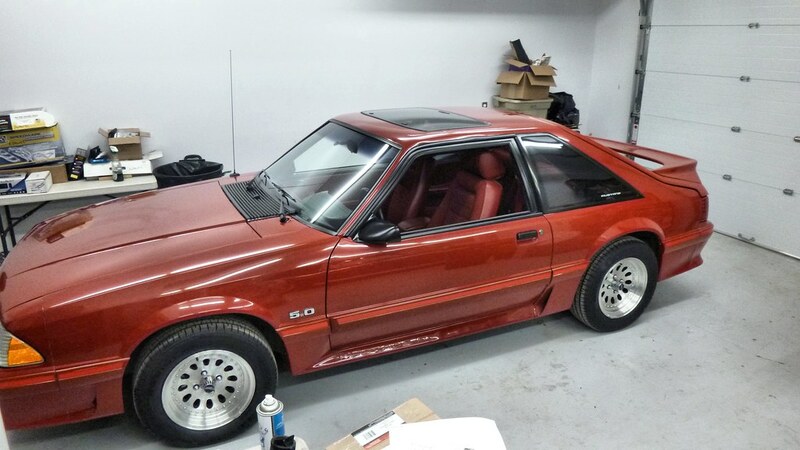 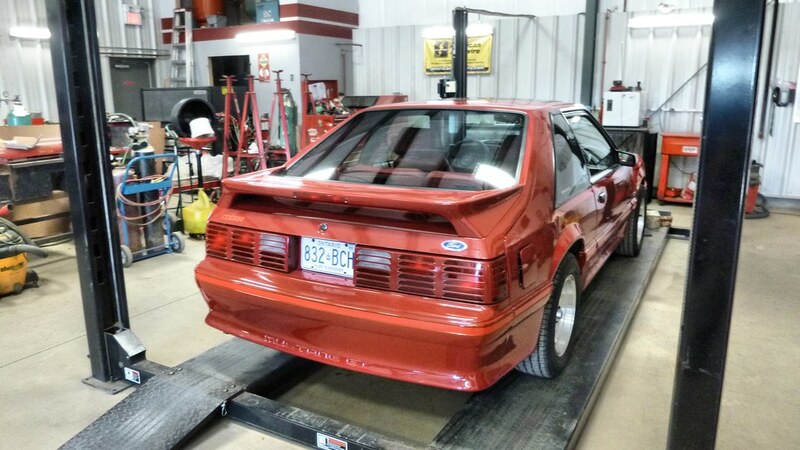 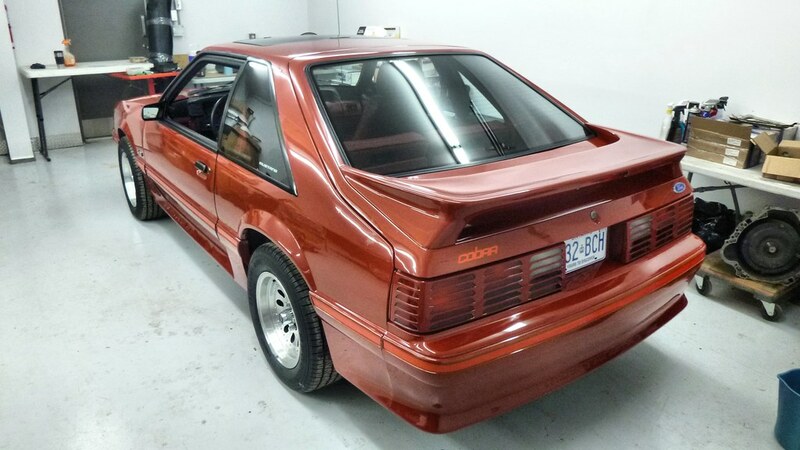 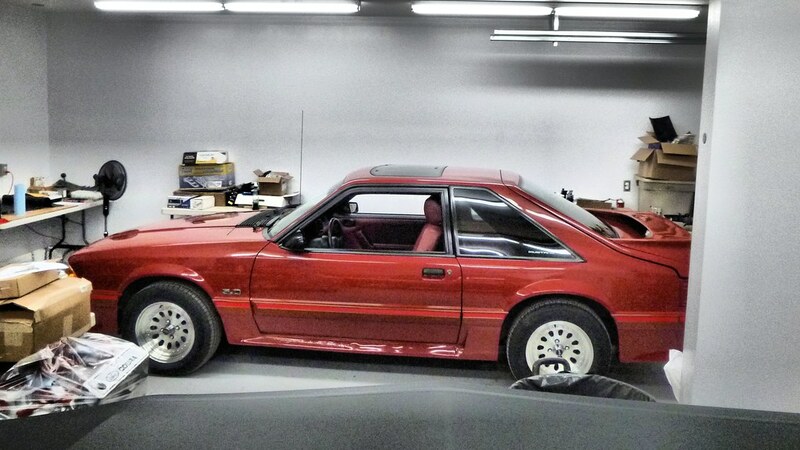 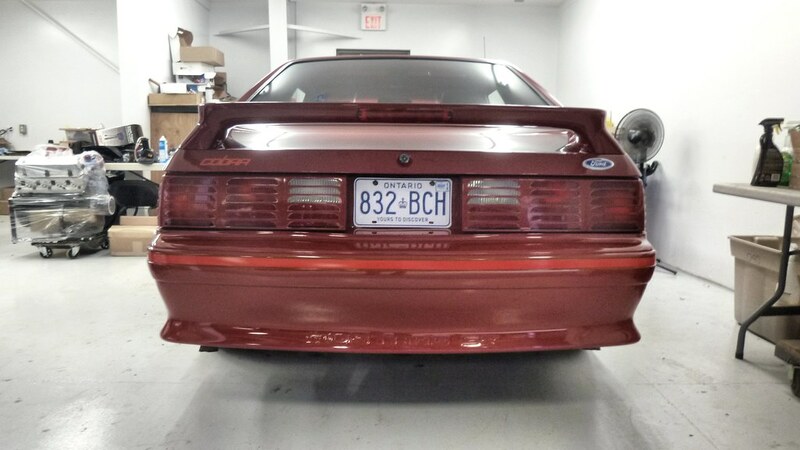 The owner of this extremely clean 1987 Ford Mustang GT brought his car to the WG for a few minor General Service issues. 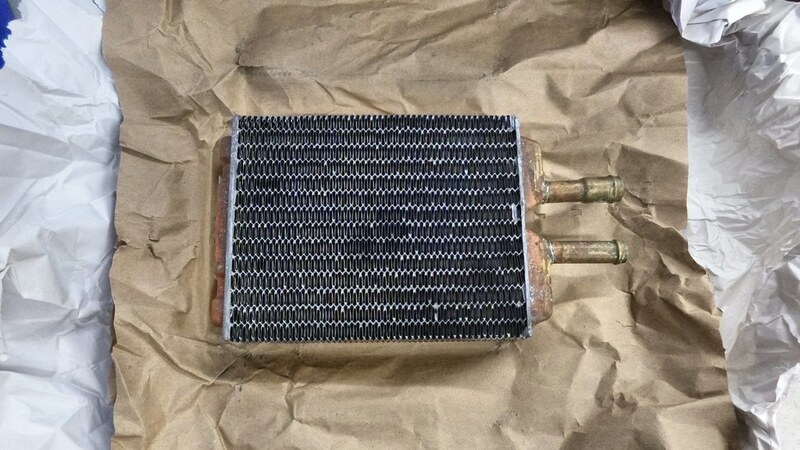 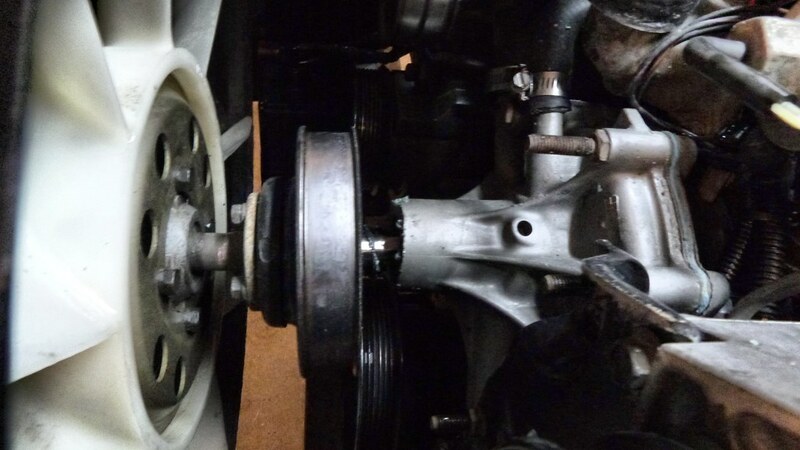 We found a bit more like a cracked water pump, a leaking heater core. 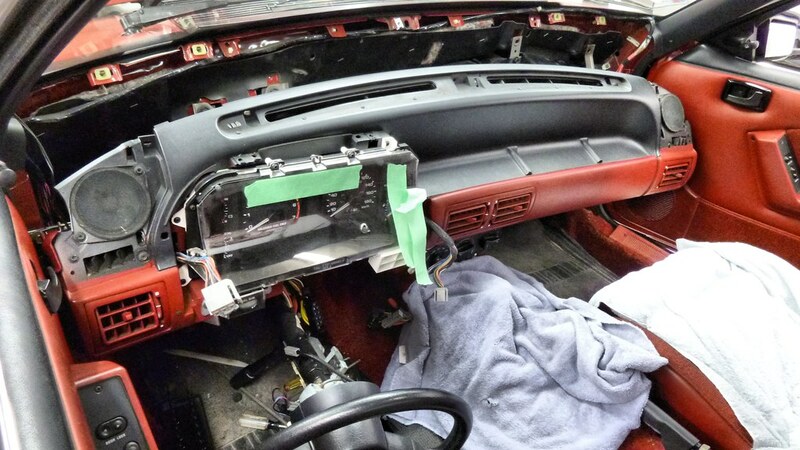 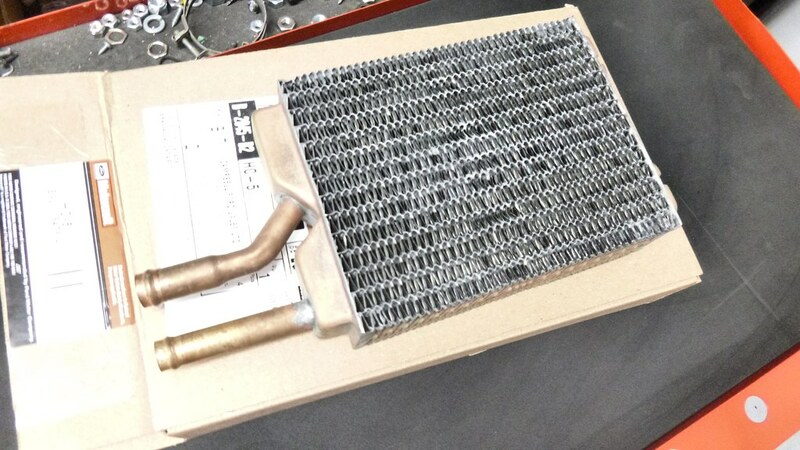 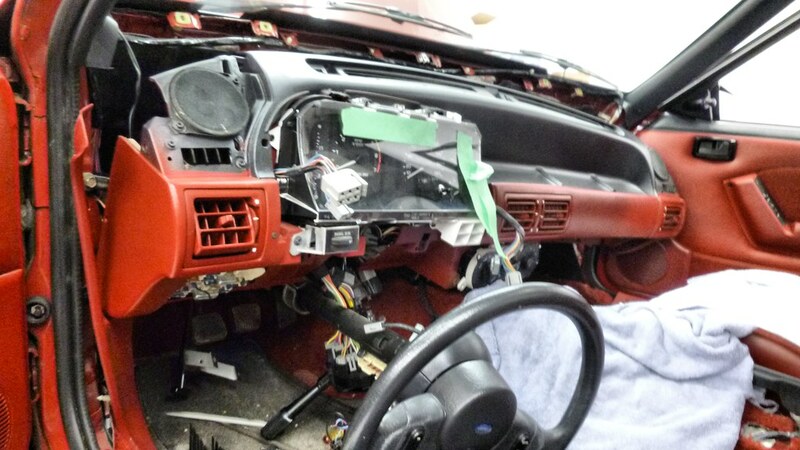 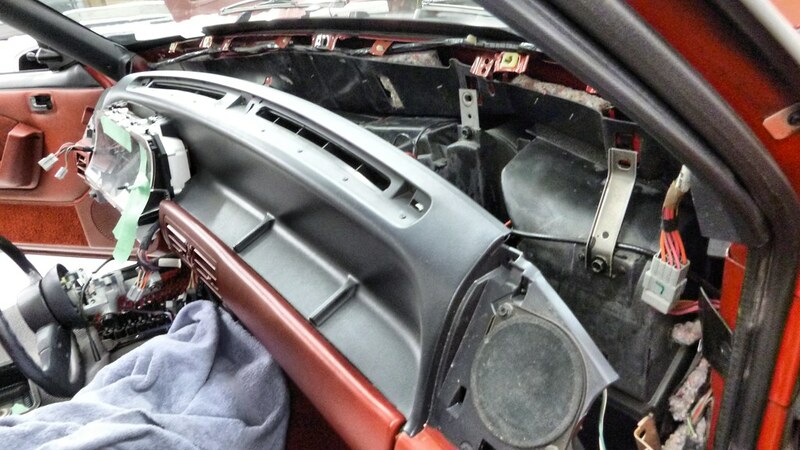 That core required us to take out the dash to access the heater core. 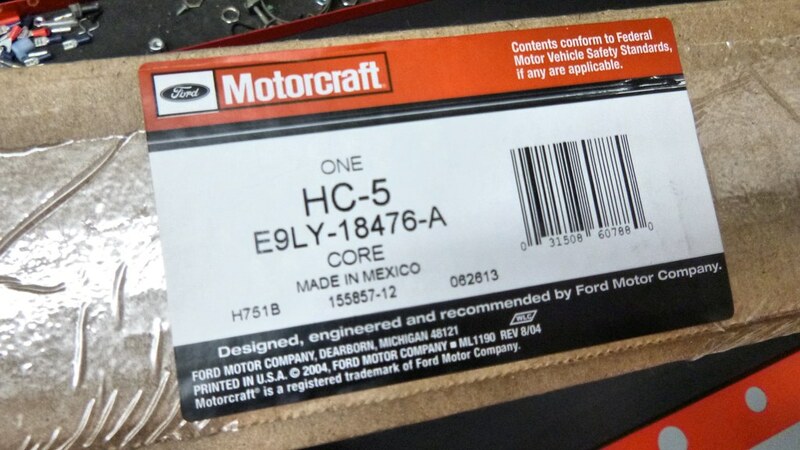 Thanks Ford for that! 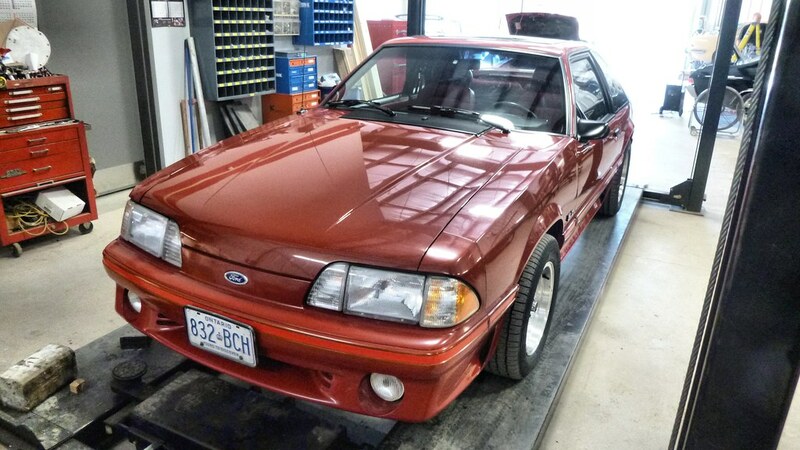 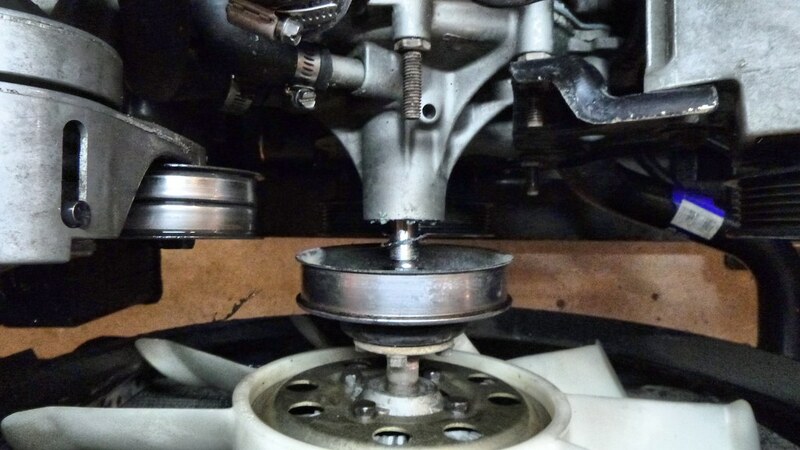 We also put on 4 new tires and serviced the brakes. 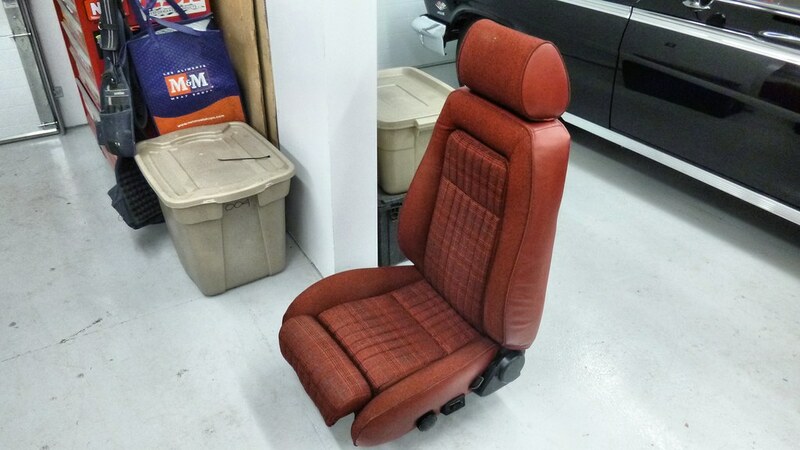 And we changed out the seat foam for the drivers side seat as the old foam was a little soft. 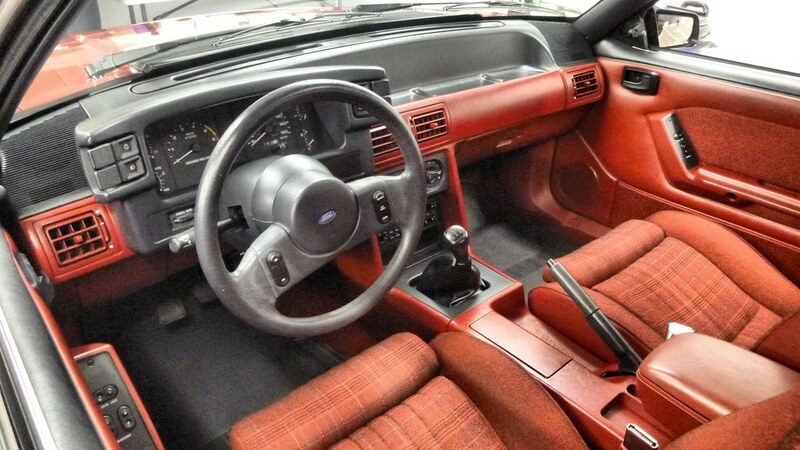 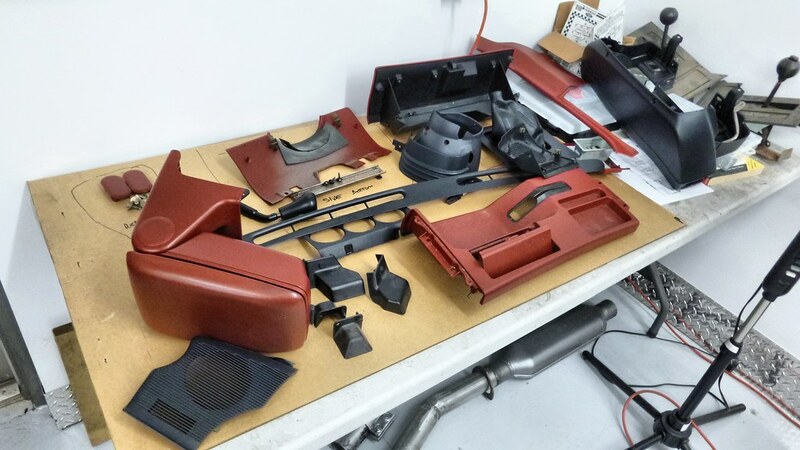 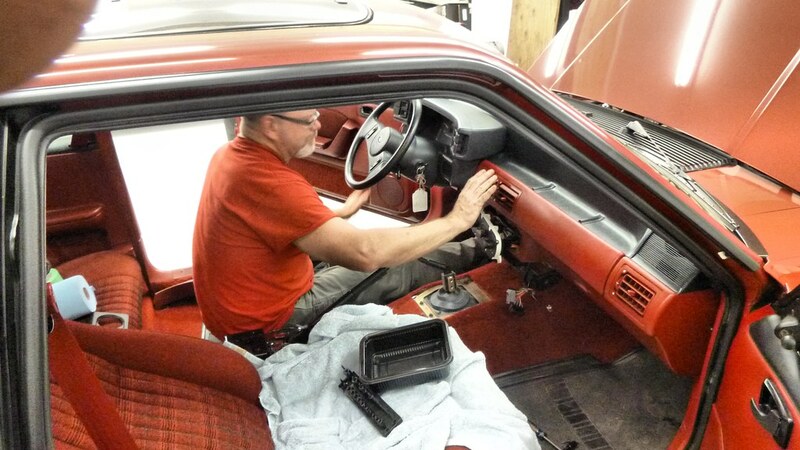 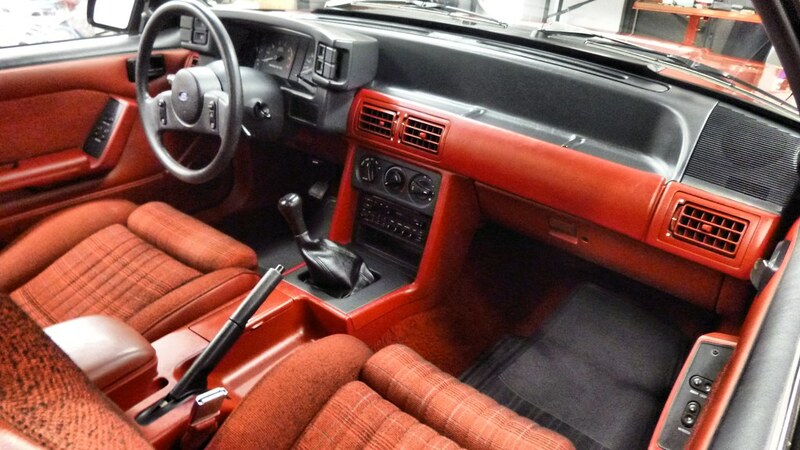 Once we got the dash and seats back in the interior looked as clean as when it came of the assembly line!